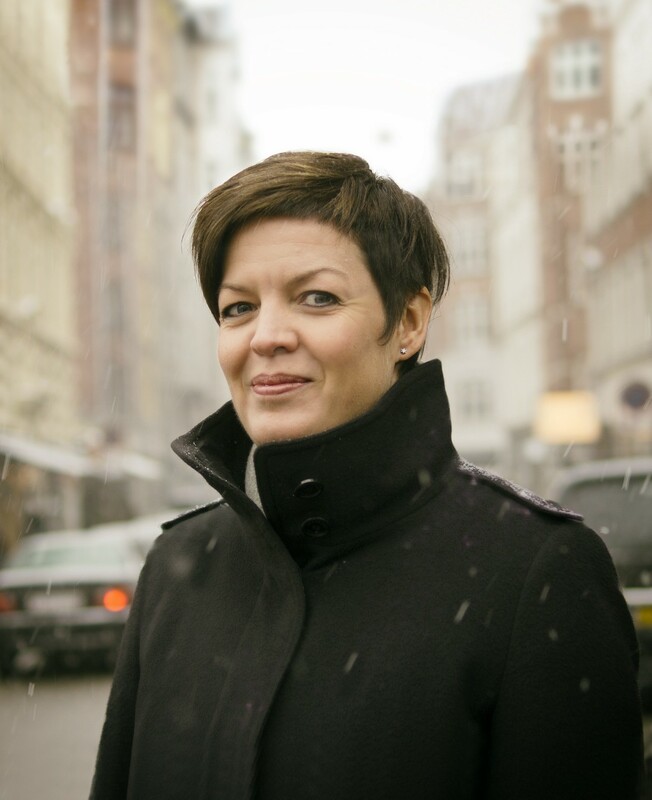 Born in Copenhagen, Helle Søholt is the Founding Partner and CEO of Gehl, an Urban Research and Design Consultancy that focuses on the relationship between the built environment and people’s quality of life. Founded in 2000 with Professor Jan Gehl, the agency is considered a pioneer of the field. Through Helle’s leadership, strategic and organisational talent, the company has developed a knowledge base and experience portfolio that is respected internationally in the field of urban design and urban development. 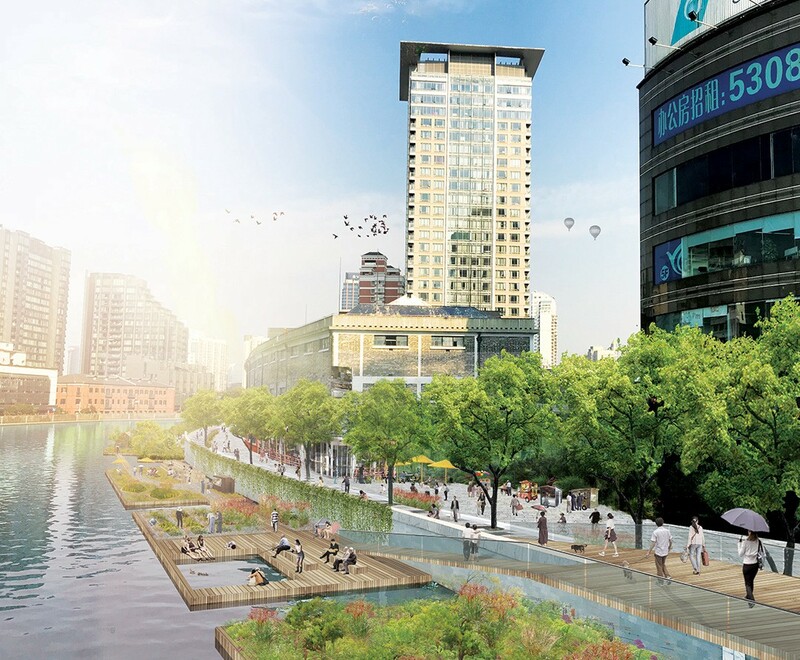 Since its establishment, Gehl has been awarded multiple prizes and recognitions for its contribution to making cities more livable and sustainable around the world. Helle thank you so much for taking the time to answer our questions. Can you introduce us to Gehl and to your work? 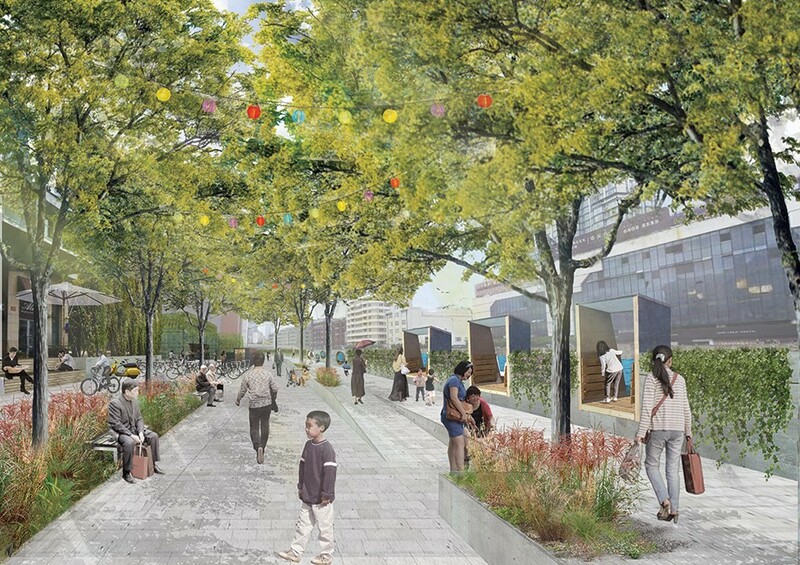 A human scale city maximises the potential of public life and the life between buildings. 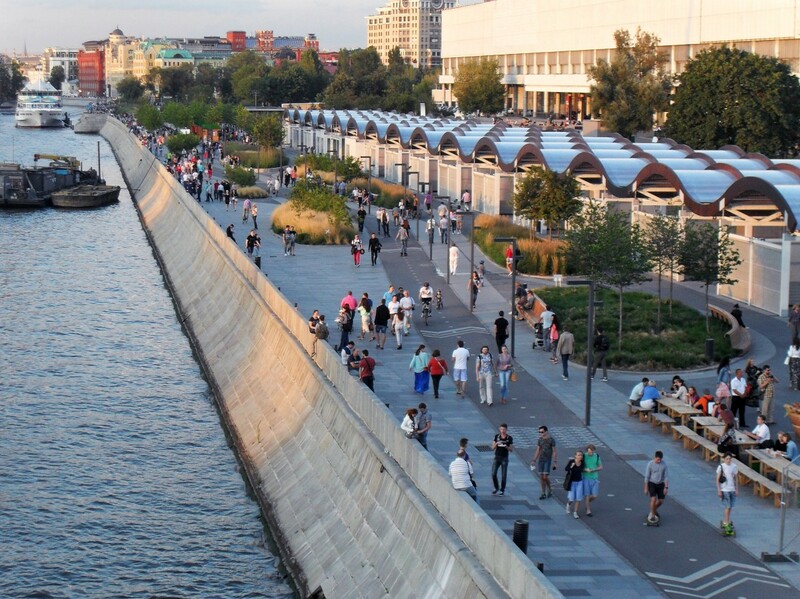 A human scale city supports people who use slow modes of transportation, such as people walking to public transportation, a quality microclimate which enables people to spend more time outside, and an urban form that supports social connections. We believe that architecture needs to respond to the needs of people — and not the other way around. And while we must understand the needs of people, not everyone is able to express their own needs. Therefore, we have developed over a long period of time, methodology for observing behaviour to better understand people and their needs. This is inherent in family structures, work culture, how people interact — we need to understand the local context around people’s needs in all aspects of their lives in order to design the form around them. 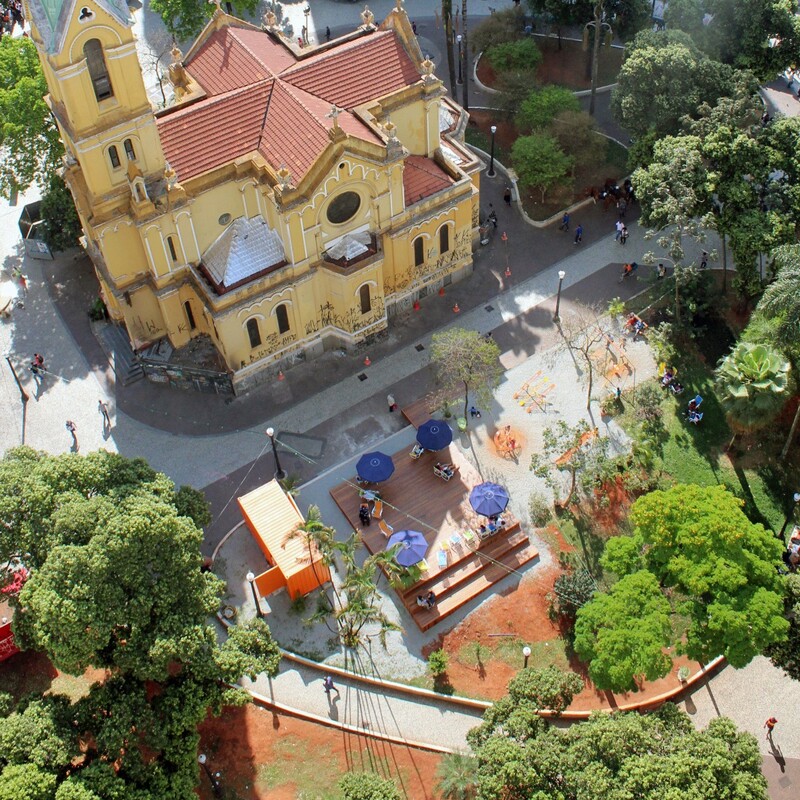 In 2013 for instance, Gehl conceptualised a series of pilot projects in São Paulo, Brazil, after an extensive series of surveys, public meetings and workshops. 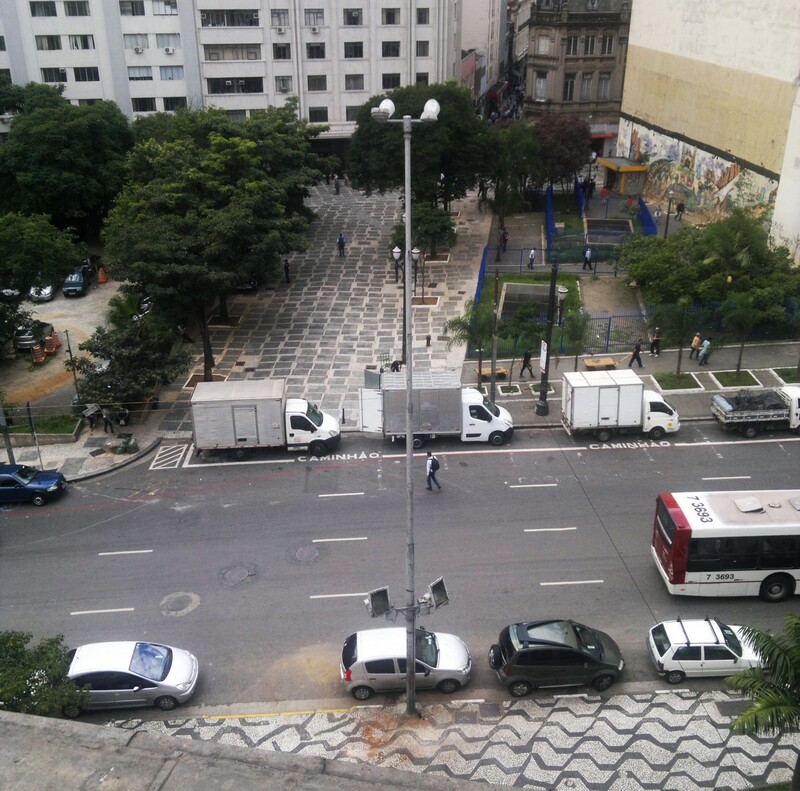 In two urban squares downtown, there was a lack of use, almost no one stayed in these plazas using them merely to pass through, and the streets surrounding them were unsafe to cross as a pedestrian, despite there being a University adjacent. After the analysis and public hearing process, interventions were made through urban improvements and new programming. 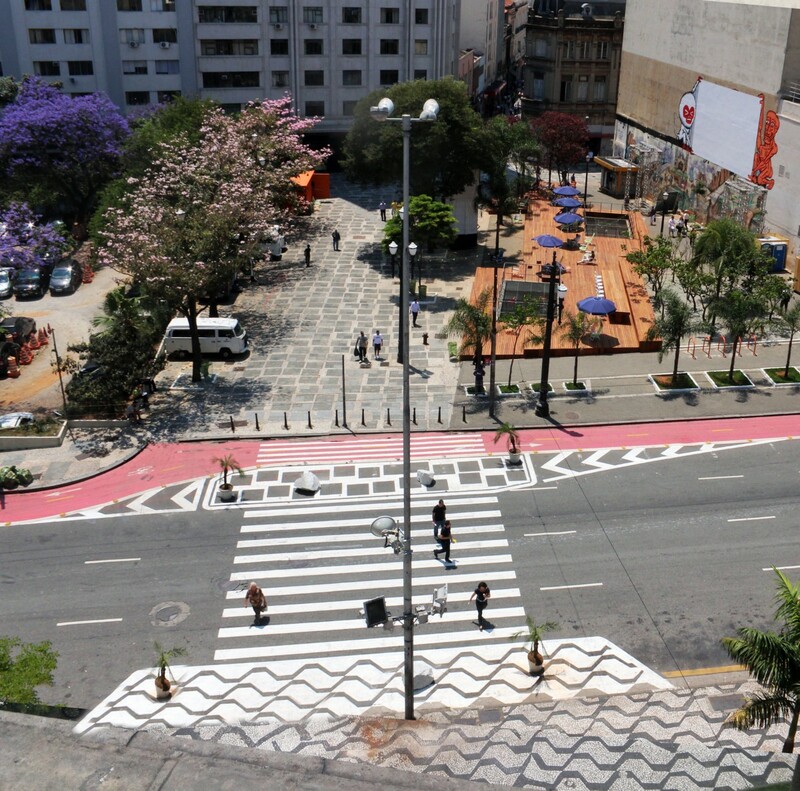 After the pilots were installed, we found that the number of pedestrians passing between the two squares went up by 230%. We also found that 237% more people were spending time and staying. The squares are now filled with everyday life that they had been missing previously. It is important to understand that an urban area really is about the people and the meeting of difference, in order to plan for it. Planning is not just physical, it’s also about supporting people to fulfil their dreams and meet their needs. When we started Gehl in 2000, no one was talking about people in cities or the importance of public life. There was rather a lot of focus on the economy. But there was a turning point with the financial crisis in 2009. City leaders then started to talk about how it wasn’t all about the economy but that maybe people were important too. Within the last seven or eight years, we have seen a tremendous change. Today, cities around the world have become more and more connected through various networks. Cities are now able to share solutions, and there is an exponential growth like we have never seen before. Movements have a new momentum building because there are so many new challenges to tackle, such as population growth and urbanisation. You’re based in Copenhagen, New York and San Francisco. 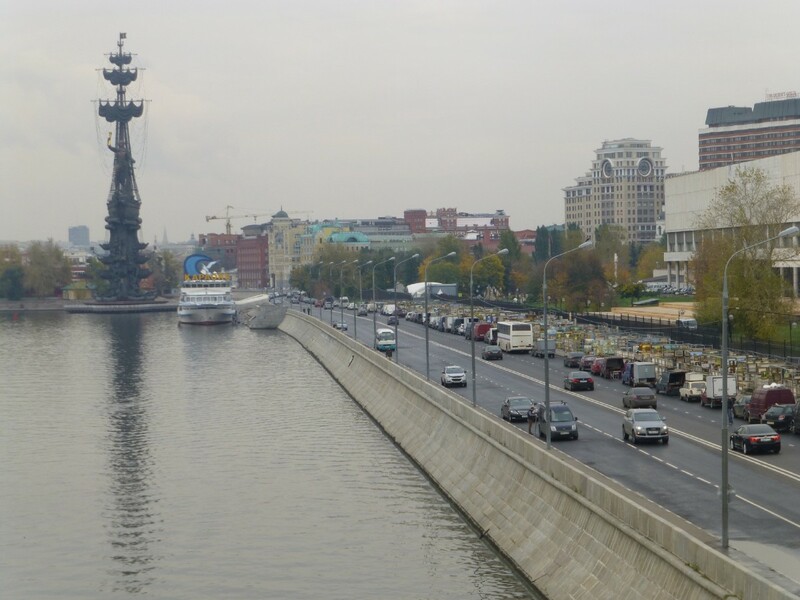 What makes these three cities a great laboratory for you? For many architecture companies, growth is located where signature projects are located. But for Gehl, we are a networked organisation. 90% of our work comes through our network. When we evaluate where we want to be present, we look at the city and how it can be a laboratory, and also evaluate our relationship with local influencers, city leaders, and those who we will be working with. Each city offers something very different culturally, but also in the urban issues and solutions being utilised. 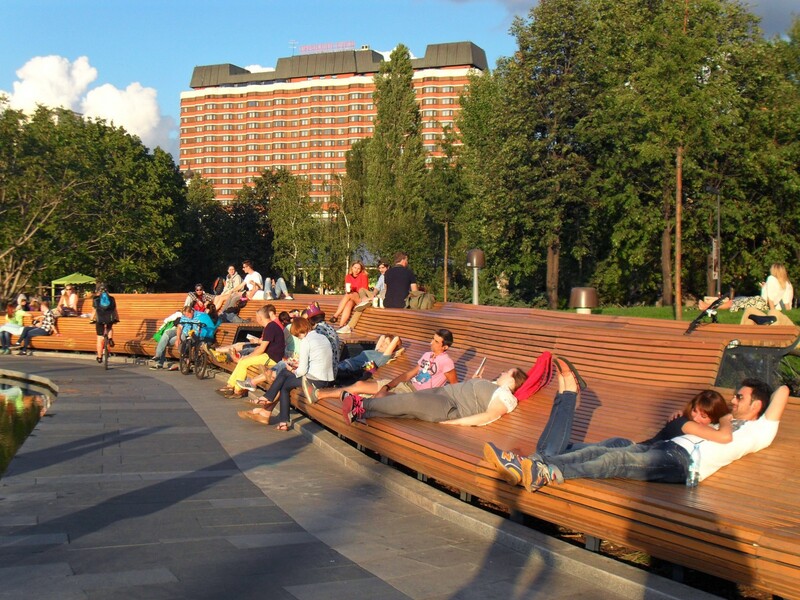 All three cities are examples of cities that are using public spaces as a strategic tool for change. Copenhagen has been a pioneering city since the ’60s, but New York City and San Francisco have also been improving their public spaces and putting people first in their planning processes for around 15 years already. Two projects through Gehl that I am focused on in 2018 are both looking at using data and indicators in smarter ways. At Gehl, the Danish Chamber of Industry have selected us to join a process extending over two years to explore the UN Sustainable Development Goals (SDG) as a framework for helping our clients achieve those goals and make a greater impact. We are primarily focused on SDG 11 (Make cities and human settlements inclusive, safe, resilient and sustainable), as well as SDG 17 (Strengthen the means of implementation and revitalise the Global Partnership for Sustainable Development) utilising new kinds of partnerships and collaboration to reach beyond planning, design, impact implementation and systemic change.